Chuadanga Correspondent: Two workers were killed and another one injured as a chunk of mud collapsed on them at a brick field of district’s Damurhuda upazila on Tuesday morning. The deceased were identified as Hannan, 35, son of Kala Chand at Keshabpur village, and Babu, 35, son of Yunus at Bastopur village of the upazila. Quoting witnesses, Sukuman Biswas, officer-in-charge of Damurhuda Model Police Station, said a big chunk of mud collapsed on them around 8:30am at Sheikh Bricks at Joyrampur village, leaving three injured. 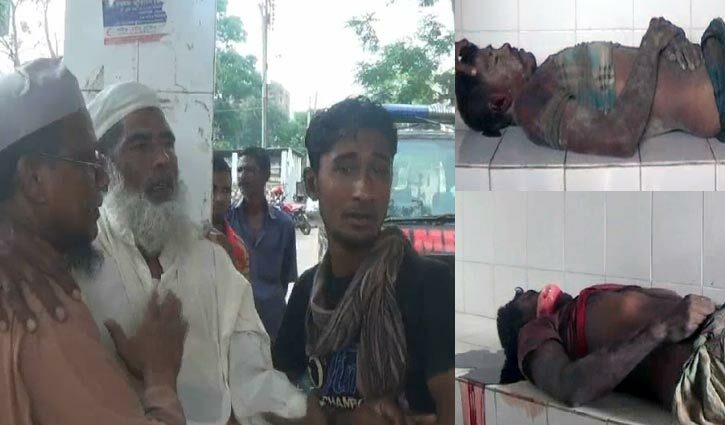 They were admitted to Chuadanga Sadar Hospital where doctors declared Hannan and Babu dead.